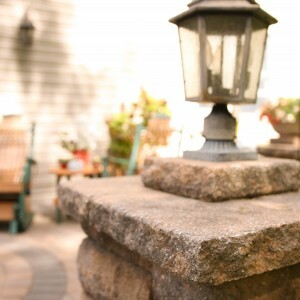 Are you looking for hardscaping ideas to make your Outdoor Living area the best it can be? 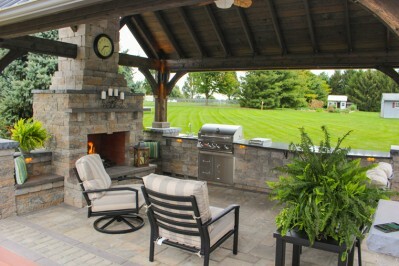 As you have already figured out, not all outdoor living areas are created equal! 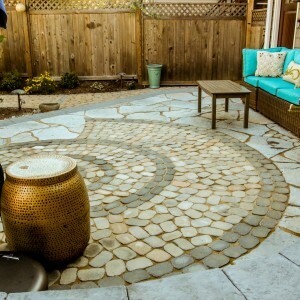 Some add hardscape ideas that make them stand out in design and usefulness. 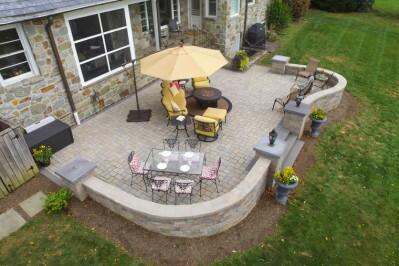 Here we offer five unique HARDSCAPE IDEAS to make your outdoor living space more enjoyable year round! What is landscape lighting? It may include spotlights, path lights, area lights, patio lights, or more. 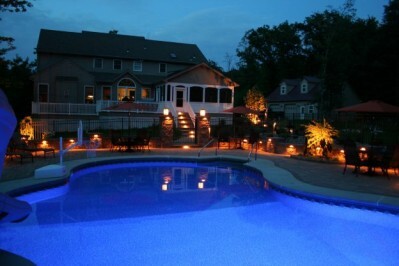 There are many reasons homeowners choose to add lighting to their home or patio. We’ll explain 7 reasons that you may wish to consider when planning your next home improvement project. This tour offers you an opportunity to do a self-guided driving tour to 6-7 homes with paver patios and outdoor living areas. Each home is rather unique, ranging from $10,000 projects up to $100,000+. Ticket sales will benefit the Jeff Musser Foundation. Do I need a permit for a patio? Patios, whether they built with flagstone, interlocking concrete pavers, or even poured concrete, often do require a permit. Retaining walls may as well. There are various types of permits, and I’ll give an overview of some of the permits that may be required for a retaining wall or patio project.